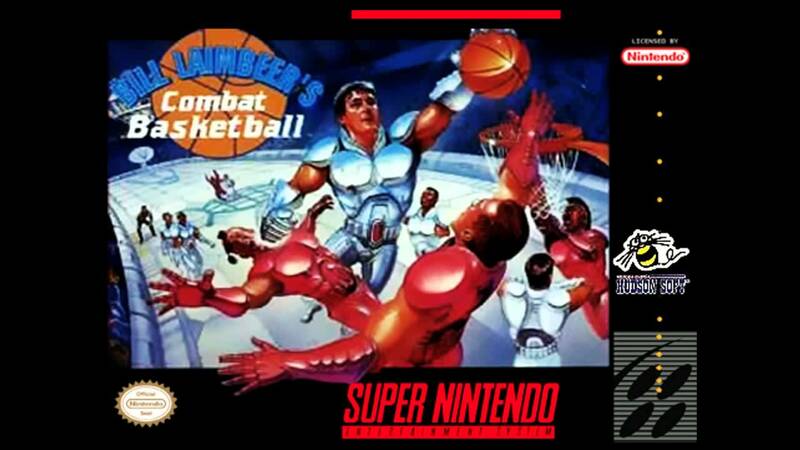 Bill Laimbeer's Combat Basketball for Super Nintendo features Bill Laimbeer as the comissioner of his no rules, no refs pro basketball league. Wearing an armor, use weapons and mines against your opponents to win each game. You have the option to create your own league as well.